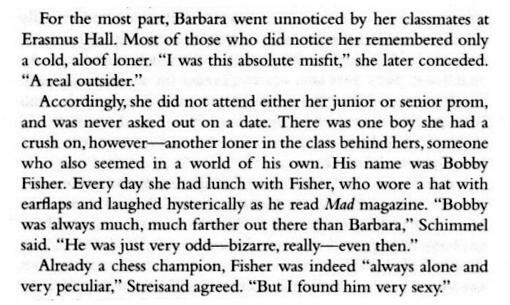 The Erasmus connection is well known, but where did the quotes about ‘Fisher’ come from? 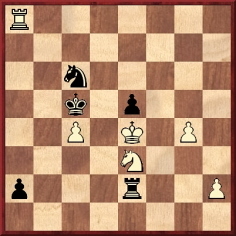 What is the provenance of the familiar anecdote about a master who, in a lost pawn ending, scored a trick win by moving his remaining pawn backwards? How much further back can the story be traced? Gordon Gribble (Gettysburg, PA, USA) points out that two photographs of Kester Svendsen are available at the webpage of the University of British Columbia Library: (1), (2). Who wrote this, and about which book? 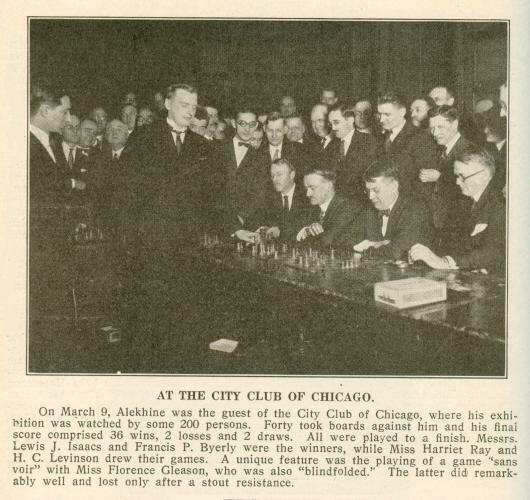 ‘My chess club, the SF Siemensstadt in Berlin, is preparing for its 90th anniversary in 2009. Our predecessor, SK Werner Siemens, was founded in February 1919, immediately after the First World War, but we suspect that it was not a completely new club but a revival of a pre-War one. 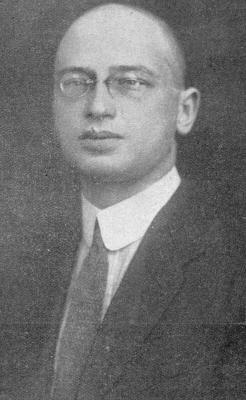 The first President in 1919 was Dr von Tietze. 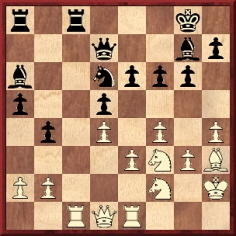 When did F. Sämisch begin playing the Sämisch Variation in the Nimzo-Indian Defence (1 d4 Nf6 2 c4 e6 3 Nc3 Bb4 4 a3) and did he ever write about his involvement with that opening? 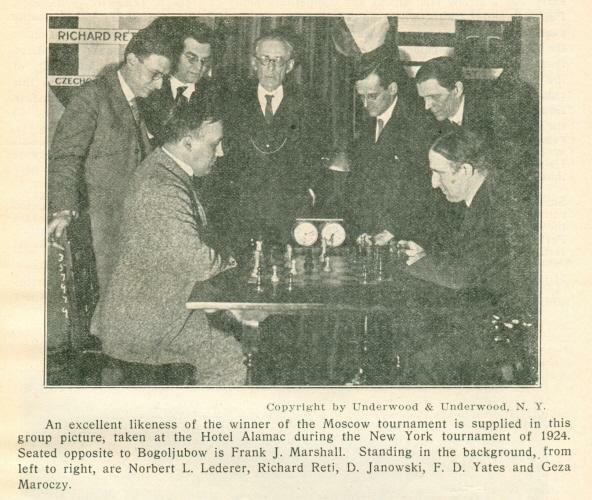 Although usually dated ‘1923’ the Norman v Michell game was played on 3 January 1924 (page 43 of the February 1924 BCM). Michell, who won, annotated it on pages 77-78 of the same issue. 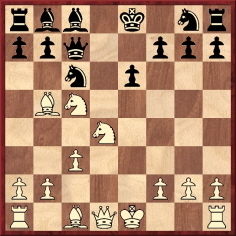 12 O-O Qxh2 mate. 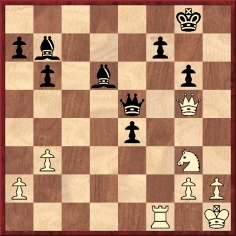 This may be regarded as the ultimate case of ‘castling into it’. 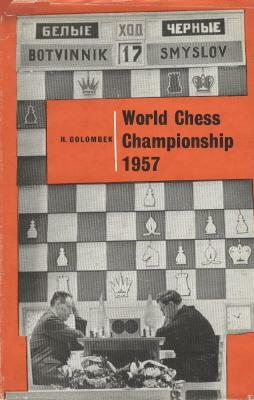 For further details regarding these games, including sources, see pages 312-313 of A Chess Omnibus. The remark quoted in C.N. 4970 (‘If this is Golombek’s English, we will eat our hat. 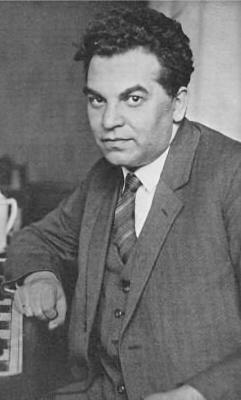 It is more like the English of a well-educated foreigner.’) appeared on page 340 of CHESS, 15 July 1964 in a brief review of a book translated and edited by Golombek, Grandmaster of Chess The Early Games of Paul Keres (London, 1964). 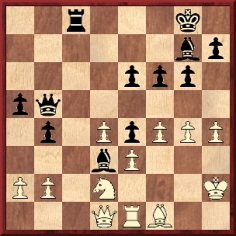 ‘The annotator overlooks that the 24th move is virtually forced; that, in other words, Botvinnik is compelled to surrender the queen’s bishop’s file, meekly or otherwise, with or without compensation. 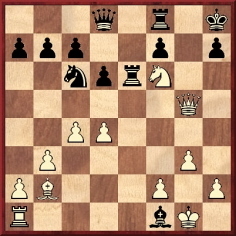 For if he plays 24 P-Kt4 as recommended, there follows 24...RxR 25 QxR N-K5! 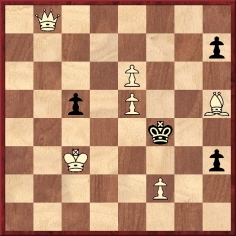 – and with the queen deflected from Q3 and no piece able satisfactorily to protect the knight, White could hardly avoid 26 KtxKt PxKt 27 Kt-Q2 R-QB1 28 Q-Q1 B-Q6 29 B-B1 Q-Kt4, with a completely won position, which would not even offer White the chances he still obtained in the game. 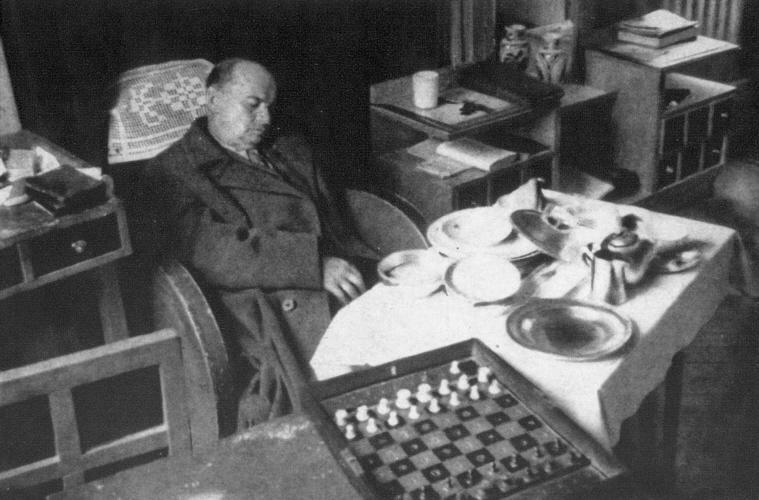 Source: page 296 of Smyslov’s Best Games Volume 1: 1935-1957 by V. Smyslov (Olomouc, 2003). 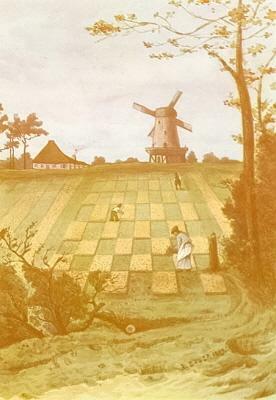 Kenneth Turner (Southaven, MS, USA) reverts to a question raised, but not answered, in our feature article The Chess Seesaw: the origins of the term ‘windmill’. Readers’ contributions regarding early sightings of the word will be appreciated. 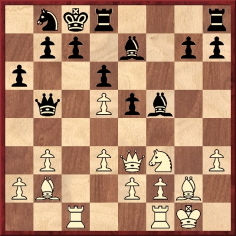 We have yet to find it (or ‘seesaw’, for that matter) in any contemporary publication in connection with the most famous example (Torre v Lasker, Moscow, 1925), and at present it is even unclear to us in which decade ‘windmill’ entered the mazy little world of chess parlance. In C.N. 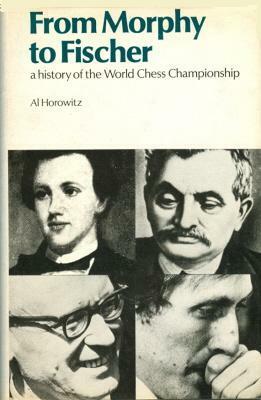 488 a correspondent asked whether the book The World Chess Championship A History by Al Horowitz (New York, 1973) was ghosted, and the matter remains unresolved. Die vorliegende Partie ist die Prioritätspartie der bekannten Variante 1 d4 Sf6 2 c4 e6 3 Sc3 Lb4 4 a3! ?, die fälschlich als meine Erfindung ausgegeben wurde [our emphasis]. Die erstmalige Anwendung dieser Spielweise geschah aber durch A. Kramer, nur ist diese Partie vergessen worden, weil sie in einem Provinzturnier gespielt wurde. Sämisch won the Bad Altheide tournament as an unofficial competitor. Obviously, he did not know the game Norman v Michell as he wrote that Kramer v Machate was the stem game. It had previously been published in Breslauer Neueste Nachrichten (28 October 1926) and on pages 11-12 of A. Babel’s book, Der Schachkongreß in Bad Altheide (Breslau, 1927), but not in either Deutsche Schachzeitung or Deutsche Schachblätter. 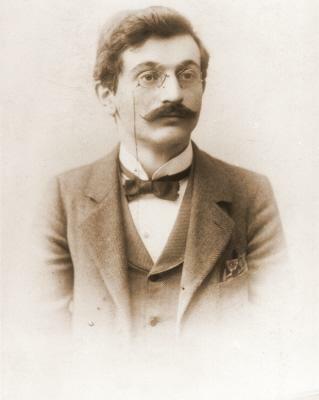 Between 4 March and 28 May 1895 Emanuel Lasker gave a dozen or so lectures at 8 King William Street, London EC, the entrance fee being one guinea. 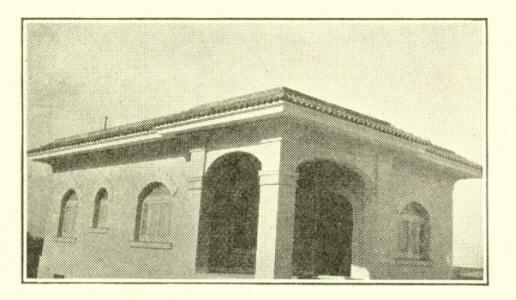 Source: the 1895 BCM, March (page 123), April (page 169), May (page 226) and July (page 298). 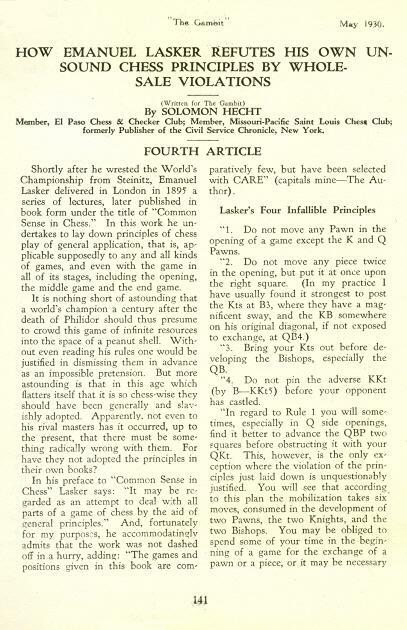 Early the following year the texts were published by Bellairs & Co., London, under the title Common Sense in Chess. A ‘corrected’ version was brought out in 1917 by David A. Mitchell; it was reissued by Dover Publications, Inc. in 1965. 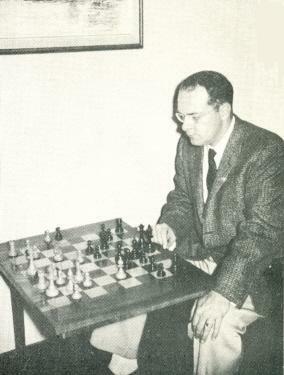 In contrast, Reinfeld wrote admiringly of Common Sense in Chess in his Introduction to the revised edition which he brought out in 1946. 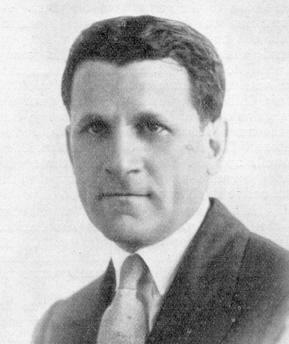 In Chess Personalia A Biobibliography (Jefferson, 1987) the entry for Hecht stated that he died in New York circa 1932, and it is therefore surprising that the privately circulated 1994 edition of the book reverted to circa January 1927 for his death. That edition also added that he was born in New York in January 1870, the source being the 1900 US census. 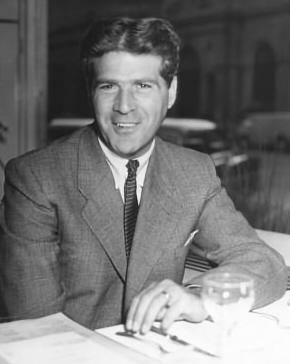 Hecht wrote many other articles for The Gambit, and some of them will be referred to in a future item. 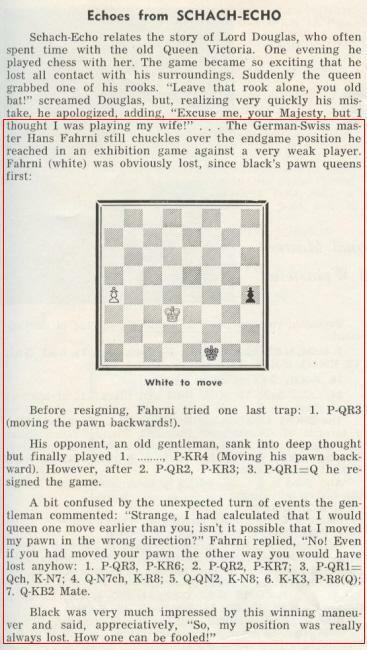 David Lovejoy (Mullumbimby, NSW, Australia) mentions a claim by Tartakower that Réti tricked him out of an engagement for a simultaneous display in South America, as reported by Harry Golombek (in 14 lines) on pages 67-68 of Chess Treasury of the Air by T. Tiller (Harmondsworth, 1966). Our correspondent asks when exactly Tartakower and Réti were both in South America. The following article by G.H. 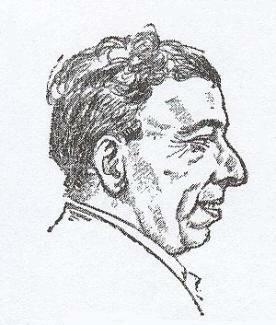 Diggle (‘The Badmaster’) is reproduced from page 42 of volume two of his book Chess Characters (Geneva, 1987). 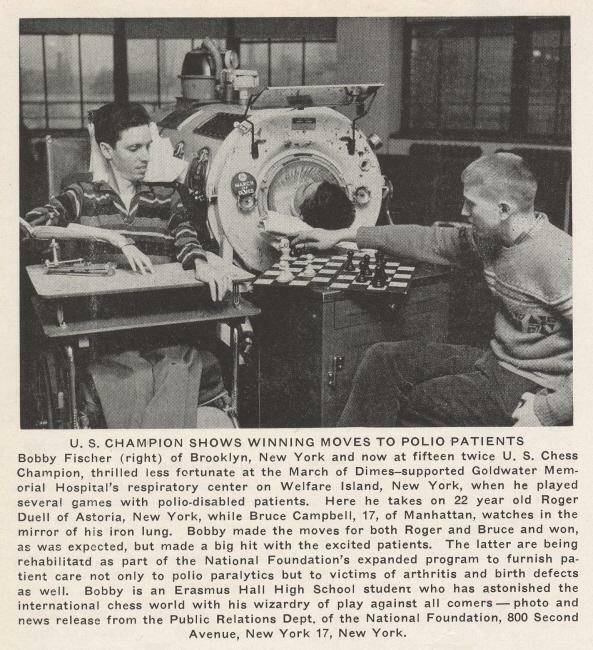 It originally appeared in the July 1986 issue of Newsflash. 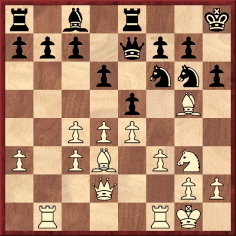 ‘The BM observes from current chess literature that FIDE Election fever has become indissolubly linked with the much criticized abortion of the great Championship Match in 1985, at the interesting point where the challenger, after a long period of barren chess, suddenly produced two exciting twins and would infallibly (so say his supporters) have astonished the World with a further set of triplets had he been allowed to go on. 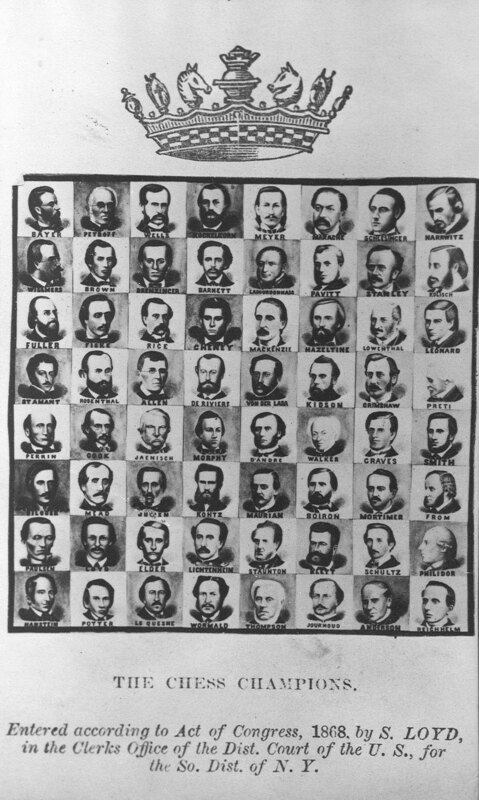 The BM can think of no chess controversy about which so much has been written, with the sole exception of the Staunton-Morphy affair. It is strange that the trouble in 1858 arose from public impatience about a match that wouldn’t start, while in 1985 it was a match that wouldn’t stop. Yet there are striking resemblances between the two rumpuses. In both cases the real kernel of the “story” (which the Press sensed at once) was the same – a young and gallant challenger being done out of his well-deserved triumph by the manoeuvres of aggravating autocrats. In both cases the affair, at its hide tide, assumed almost “Popish Plot” dimensions, and even experienced journalists for a short space believed almost anything, and involved themselves later in contradictions and dilemmas. And in both cases, every move or utterance by the principal actors went under the microscope and through the mangle. Did the President, faced with criticism whatever he did, bravely do what he thought was for the best, or had he been swayed by sinister voices from “behind the arras”? 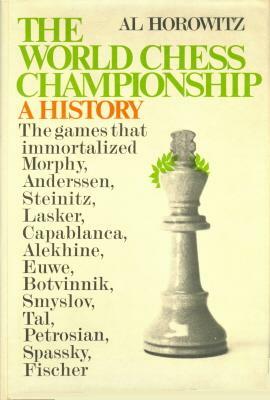 Did Staunton struggle against odds to find time to play, being finally forced to let Morphy down rather than his publishers? Or did he delay until he saw how the American shaped, taking fright at what he did see and not only backing out but telling the young man he had kept waiting so long that he had more important things to do? 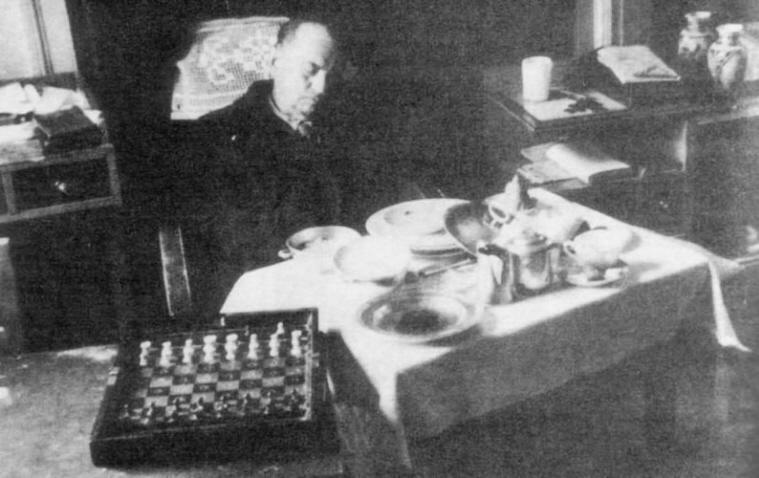 Who is this chess writer? 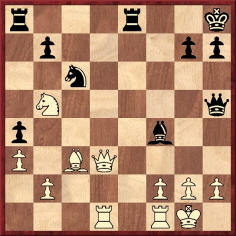 Owen Hindle (Cromer, England) notes that on page 46 of Chess Results, 1747-1900 by Gino Di Felice (Jefferson, 2004) a participant in Paris, 1867 was identified as ‘Mingrelia of Dadian, Andrey’. 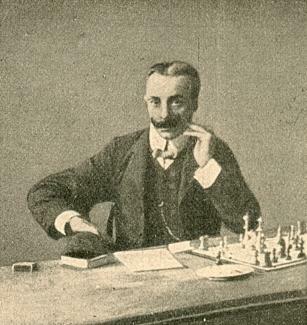 Mr Hindle recalls that a small picture of Baron d’André appeared in the e4 square of Samuel Loyd’s ‘photographic chessboard’ presented in C.N. 3590. 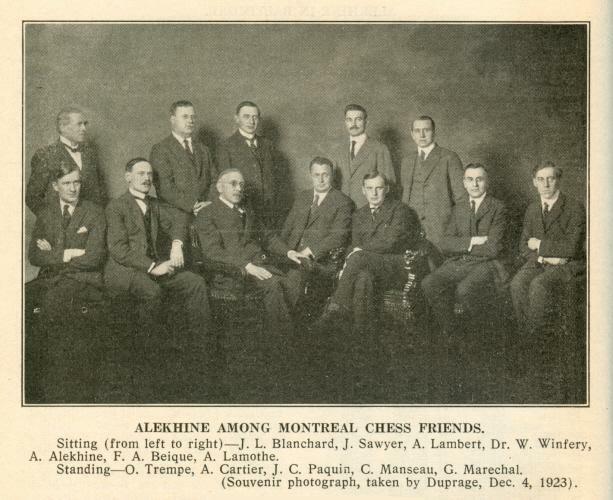 Wanted: documentation about Maurice Leblanc’s interest in chess. 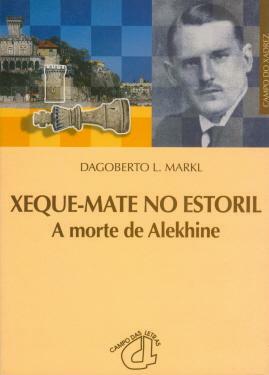 ‘According to the reports related on pages 70 and 84 of Xeque-Mate no Estoril by Dagoberto L. Markl and emanating from the Portuguese newspaper O Século of 25 March 1946, a poetry book, Vers l’Exile, was found next to Alekhine’s body, open at a passage which read (in our translation from the two slightly different Portuguese versions given), “This is the destiny of (all) those who live in exile”. Xeque-Mate no Estoril gives two spellings of the poet’s name, i.e. “Margareth Sotbern” and “Margaret Sothburn”. 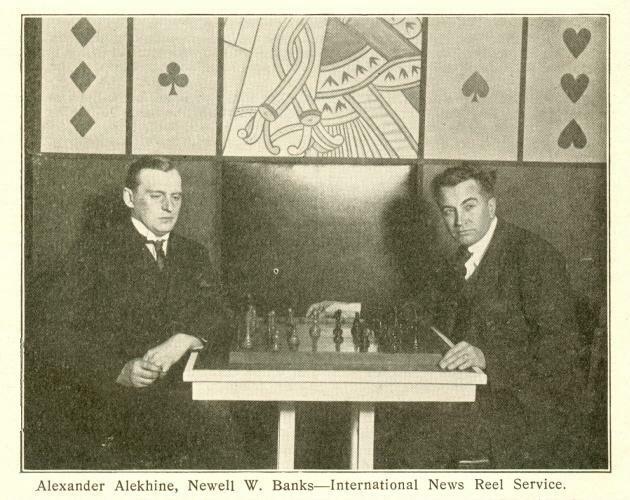 See also page 35 of Müller and Pawelczak’s monograph on Alekhine. Progress can now be reported, as we have found that the writer was Margaret Sothern. The forename is sometimes spelt Margareth. Her book Vers l’Exil was translated by Juliette Bertrand and published by A. Michel, Paris in 1939. That information comes from the catalogue of the Bibliothèque nationale de France, which states that the 383-page work was a novel. Margaret Sothern had books published in English which were also described as translations (without specification of the original language). We have yet to see any of them, but the Catholicism in her output, as mentioned in catalogues, may be relevant to C.N. 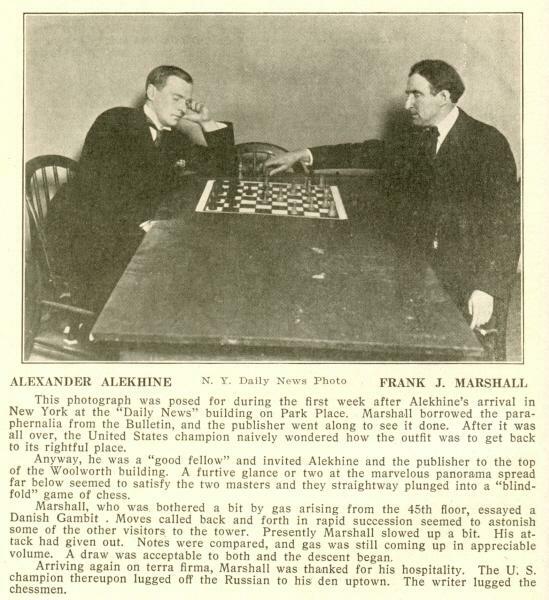 3116 (see page 273 of Chess Facts and Fables), which quoted a report on Alekhine’s intended conversion to Catholicism shortly before his death. Pending further investigations into Margaret Sothern, it will be noted that all the particulars in the reports emanating from O Século were incorrect (i.e. 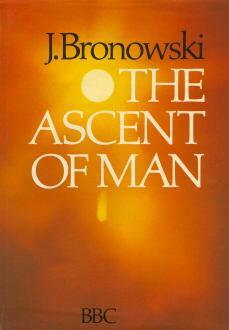 her name, the title of the book and the genre). We wonder whether its misclassification as a work of poetry arose because vers in French means not only ‘towards’ but also ‘verse’ (verso in Portuguese). This is Jack Spence (1926-1978). 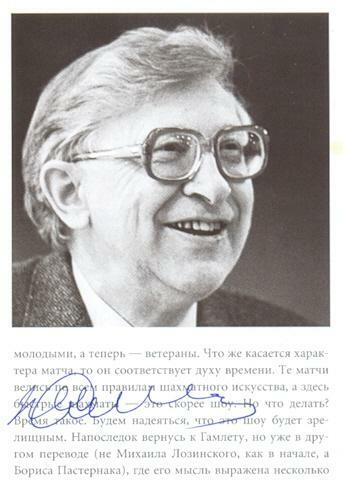 The photograph appeared on the dust-jacket of A Selection of the Best Games of Vassily Smyslov World Chess Champion by A. Liepnieks and J.L. Spence (Lincoln, 1958). 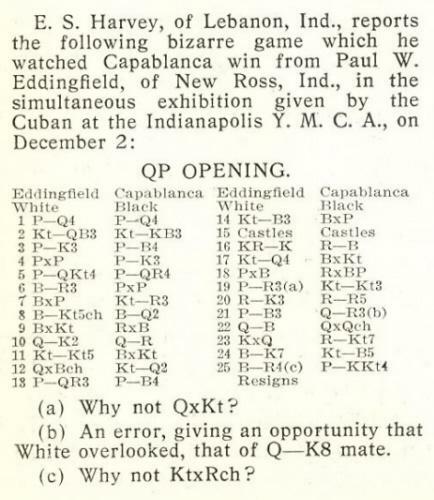 Concerning the alleged tournament game which ended with 3 Qh5 mate, John Timm (New York) draws attention to a report on the US Open Championship in Omaha, 1959 which includes participants named Mayfield and Trinks. 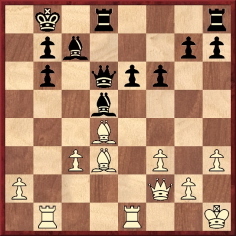 Since we lack the two sources indicated in the report (Chess Life, 1959 and a book in the ‘American Tournament Series’ by Jack Spence) it will be appreciated if a reader can inform us whether they shed light on the three-move game. Emanuel Lasker Biographie eines Schachweltmeisters by J. Hannak (Berlin-Frohnau, 1952) featured a Preface (Geleitwort) by Albert Einstein signed ‘Princeton, NJ, Oktober 1952’. (For Einstein’s handwritten version, see the link provided in C.N. 3533.) 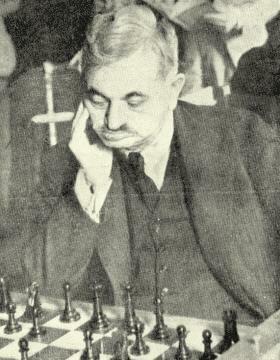 Heinrich Fraenkel’s English version of the Hannak book was published in London in 1959 under the title Emanuel Lasker The Life of a Chess Master. This chronology seems straightforward, but the reality is more complex. 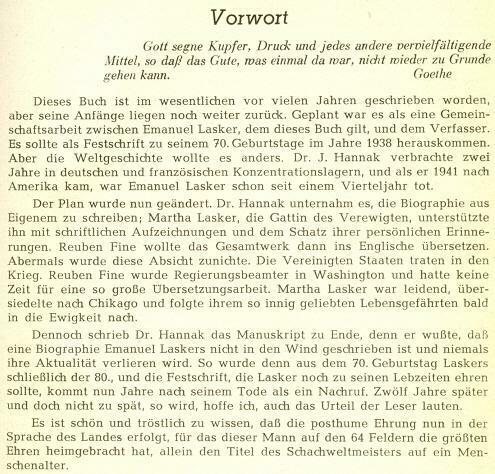 Firstly, a Vorwort by Herbert Engelhardt to the German edition (omitted from the English book) noted that Hannak’s volume was originally intended for publication in 1938, to mark Lasker’s 70th birthday. The possibility at one stage of an English translation by Reuben Fine was also mentioned. 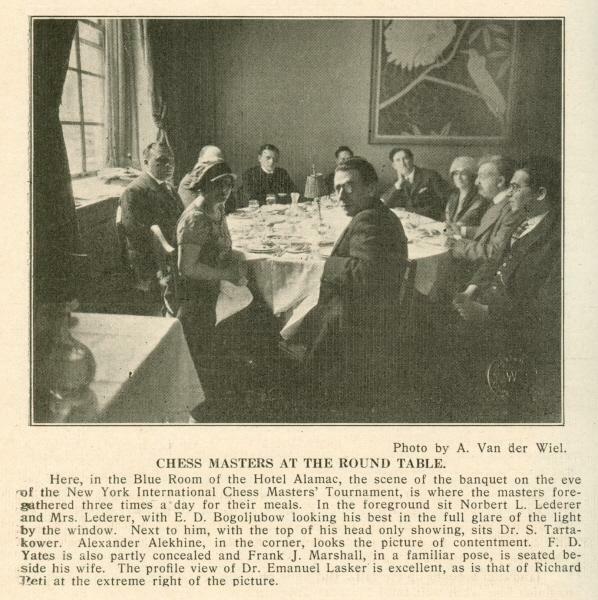 Winkelman’s translation of the Einstein text differs, of course, from the Fraenkel version in Emanuel Lasker The Life of a Chess Master. On pages 315-316 of that book Fraenkel explained his own involvement by referring to his ‘impatience for an Anglo-American edition of Dr Hannak’s book’; the fact that Winkelman had already undertaken a translation was not mentioned. We recall no reference to Winkelman in Hannak’s book and do not know what became of Winkelman’s complete translation. And why is Einstein’s Geleitwort dated 1952 rather than 1942? Was it a mere case of re-dating to make the text appear more current? Some attempts at reconstruction have been undertaken, but we wonder whether it is possible to find out more about the game in the local press of the time.